Is your mouth watering for homemade hand crafted grilled hamburgers? 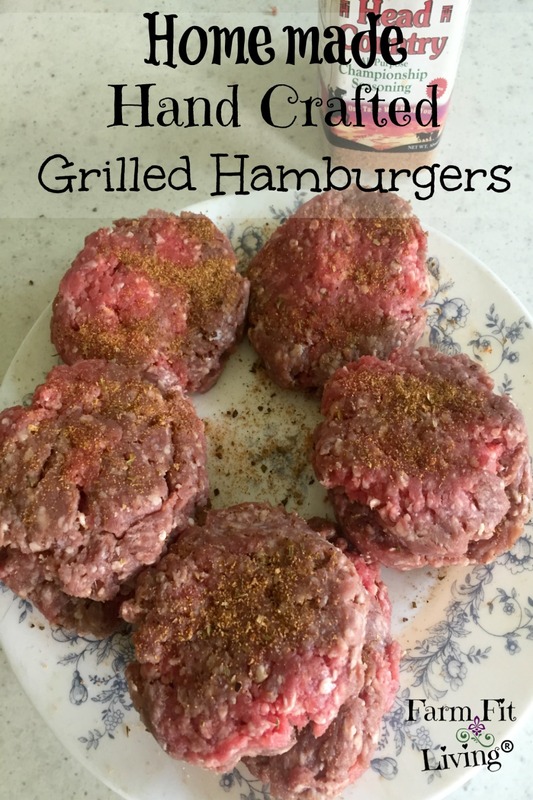 Homemade hand crafted grilled hamburgers are easy to make and super delicious. I was seriously dubbed “Mean Burger Maker” after using this method to make grilled hamburgers for supper one night. Since then, it’s how I make every single burger my family eats. And we eat plenty since our freezer is full of our home grown beef. So, it’s obviously a crowd pleaser. But why? Because, it makes the right sized burger. Sometimes burgers turn out too big or too small. These burgers are juuuust right. Also, the seasoning is out of this world. I use just a little bit of liquid smoke plus Head Country Championship Seasoning to really make every bite stand out. Paired up with our homemade pickles, homemade fried onion rings and whole-grain bread or hamburger buns completes these homemade hand crafted grilled hamburgers. Without further ado, here’s how to make homemade hand crafted grilled hamburgers. First of all things, please start out with clean hands. Wash your hands completely and thoroughly with a high-quality antibacterial hand soap for at least 60 seconds. It’s always important to wash your hands before handling meat to prevent any type of contamination. Next, in a large bowl, add the liquid smoke to the ground beef and work it in with your hands. Form and roll the beef gently into baseball size balls. Place the balls on a clean cutting board or plate. One by one, press down gently on each hamburger ball until it is the size and thickness you like. Then, form the burger around into the perfect hamburger patty. Don’t be afraid to get your hands dirty. When the burgers are formed to your liking, simply season each one with the Head Country Championship Seasoning. Now, they are ready for the grill. I prefer medium heat when I grill hamburgers. I usually let them cook on one side for five minutes and them flip them using a grilling spatula. Repeat until the burgers are completely cooked through to a safe consuming temperature. Burgers need to cooked to a safe temperature of 160 degrees Fahrenheit. Use a trusty meat thermometer to check the internal temperature of the burgers. It’s always better to be safe than sorry so please don’t ever skip this step. Also, please put cooked burgers on a clean plate to prevent contamination. After the burgers are cooked to a safe temperature, they are ready to eat! We love to slap a piece of pepper jack cheese on top. We also love to include farm fresh veggies as condiments or sides. Yummy condiments include tomato slices, homemade pickles and onion slices. Sides include homemade sweet potato fries or homemade fried onion rings. Yum! There’s nothing better than the taste of delicious farm fresh beef cooked to perfection. It took a lot of work and time to produce this high quality meat that I now have access to any time we want to eat a steak, burger or roast. It all begins when we inventory our freezer and find our beef supply to be lower than half. We definitely don’t want to run out, so we have to start planning and thinking early to make the plan of feeding out a beef animal. Next, we look our calf crop over to see what we can keep for ourselves. We usually like to pick one or two calves that sticks out to us. Maybe one is way bigger than the others and won’t sell well at the market. Or maybe we have one that is blind or has a broken leg. That’s the one we will keep to harvest for our freezer. So, the length of time it takes to feed an animal to market weight depends on the animal’s genetics and phenotypic makeup. It depends on how fast the calf grows, how big the animal is and how much per day it is willing to eat. It usually takes about 7 months from weaning age to finish out a beef animal to 1200-1300 pounds. When the calf is ready to harvest, we haul it to our local locker plant for humane and sanitary harvesting. We trust them to produce for us a high quality product for us to eat all year long. We also enjoy sharing our product with family and friends if they are in need. Beef has been given a bad wrap in the nutrition world, but I (and others) argue that beef has very good nutritive qualities. For one, beef is an excellent source of protein and B-Vitamins. There are actually 10 different nutrients beef provides in a healthy diet. It also has a great amount of calories and benefits for metabolism and energy. I actually lost 40 pounds right after my second baby was born. For the first three weeks, I stayed home and didn’t go anywhere. But, we still had to eat. Beef is what was in the freezer, so beef is what we ate for lunch and supper. The weight started flying off – I’m not kidding you! The rule of thumb is to consume good quality beef in moderation. 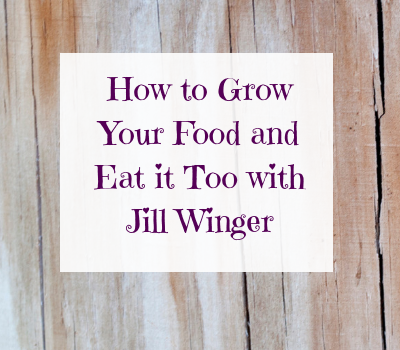 Not only is the taste so very deliciously addictive, but that high protein content is important for good quality health and weight management. 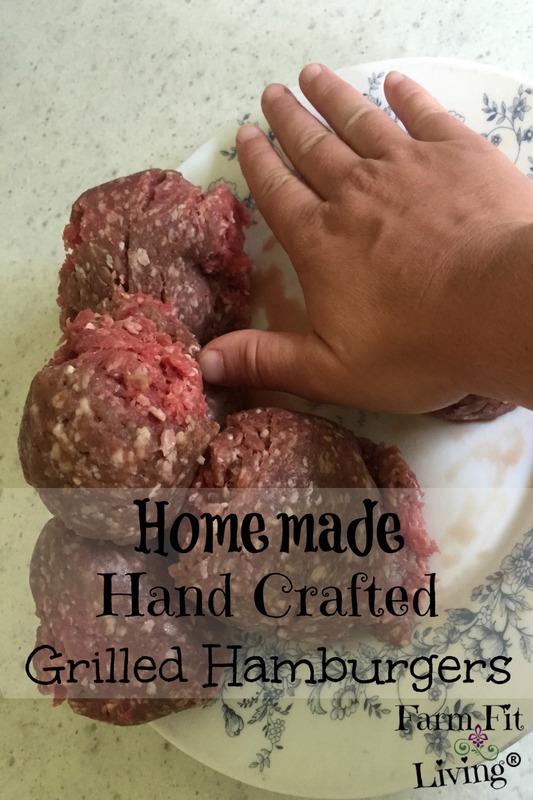 Homemade hand crafted grilled hamburgers are nutritious, delicious and easy to make. Using high quality beef along with a few ingredients can really hype up your homemade burgers at home and will keep your family wanting more. Be the “Mean Burger Maker” to your family by trying out these homemade hand crafted grilled hamburgers. Feel free to let me know how they like it by leaving a comment down below!